Anything from LPs to old fashioned tools, vintage gig posters to hand crafted underpants, this is a real deal East Vancouver marketplace. A supportive vibe can be felt among vendors and shoppers here at this just-off-Commercial Drive location. Nice and cheap, the way a flea market should be. 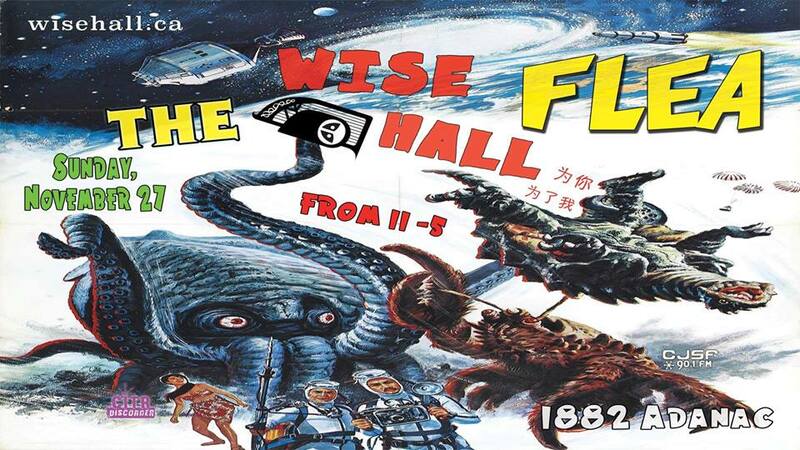 Held and run by the WISE hall, a true community driven establishment.